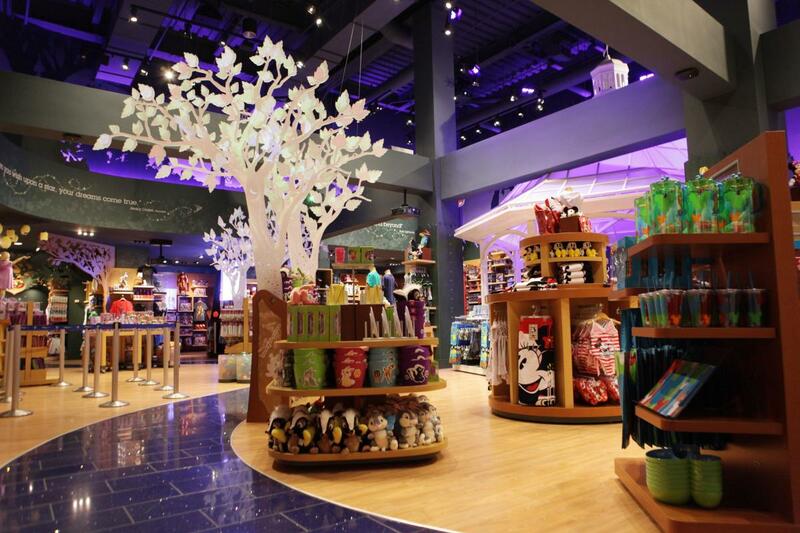 The Disney Store is the official destination for Disney shopping in New York City. It's a magical place where fantasy is around every bend, where Disney characters and stories come to life, and where little princesses and pirates dream while they're awake. Three floors dish out Goofy, Tinkerbell, The Little Mermaid and Wall-E–themed apparel, toys, collectibles, DVDs, music and housewares including toasters, glasses and waffle makers. 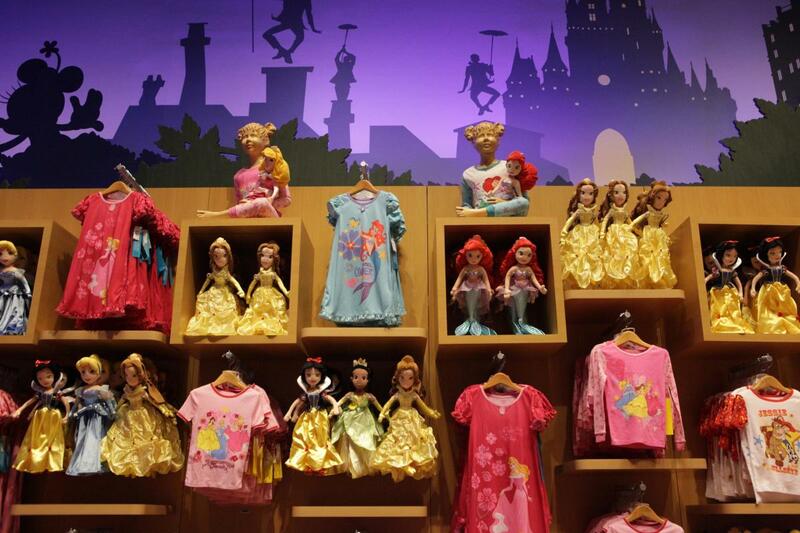 Get the best deals on Disney merchandise including Disney toys, electronics, home and collectibles, kids and adult clothing, New York City exclusive products, movies and more.